Easily one of the most commercial holidays in the western world, including Valentine’s Day into your social media campaigns can be a beneficial addition to any marketing department. Even at the last minute, businesses can utilise V-Day within their social media all whilst driving traffic and (hopefully) improving sales. In this post we discuss the best ways to inject a little bit of love into your social media marketing. Similar to all elements of social media marketing, identifying your audience is paramount. You will need to determine who you’re targeting – their gender, age, geographical location and even lifestyle. If you sell roses, chocolates or jewellery, your target audience is easy: men looking to surprise their girlfriends/wives/partners. But what if you’re an interior designer or music shop owner? Here’s where your creativity come in. Think of all the connotations surrounding the big day: love, security, crushes, comfort and big life events and try your luck at coming up with something individual to your company. Are you suggesting that your demographic treat their loved ones or is it all about treating themselves? Don’t forget to be a little cheeky with what you write and how you write it. Valentine’s Day is all about fun and that shouldn’t be overlooked in favour of driving sales, which will come in time. Big companies do really well on social media because they involve their followers. Social media contests are becoming increasingly popular and work really well when all eyes are firmly on that holiday. From the beginning of February, Valentine’s Day social media will be everywhere so narrowing your campaigns down to the week before will make it more exciting for your audience. Asking your followers to contribute to your social media channels, whether your Instagram, Twitter or Facebook is a great way to not only get customers involved but promote your business. 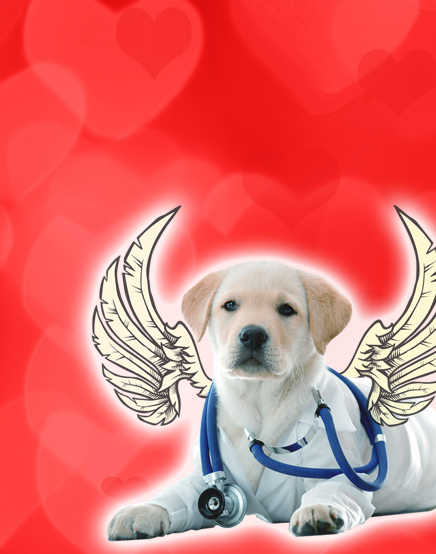 Ask for their favourite Valentine’s tips, how about their favourite love songs or romantic fictional characters? Image-based contributions make for brilliant engagement levels because users seem to want to be acknowledged and shared by companies that they like. If you’ve got a loyal (and vocal) fan base online, you may not need to give away any prizes but offering motivation will give your followers more of an incentive to join in. Anything from a money off coupon or discount code to a month’s supply of chocolates for the lucky individual will not only boost your number of entrants but further the promotion of your company. Use Valentine’s Day to promote your products and services throughout February. By putting a love-themed twist on your marketing your products may be perceived as a part of a special offer. Why not showcase your items as potential gifts? Make them eye-catching enough to wow your customers into buying them for their loved ones. 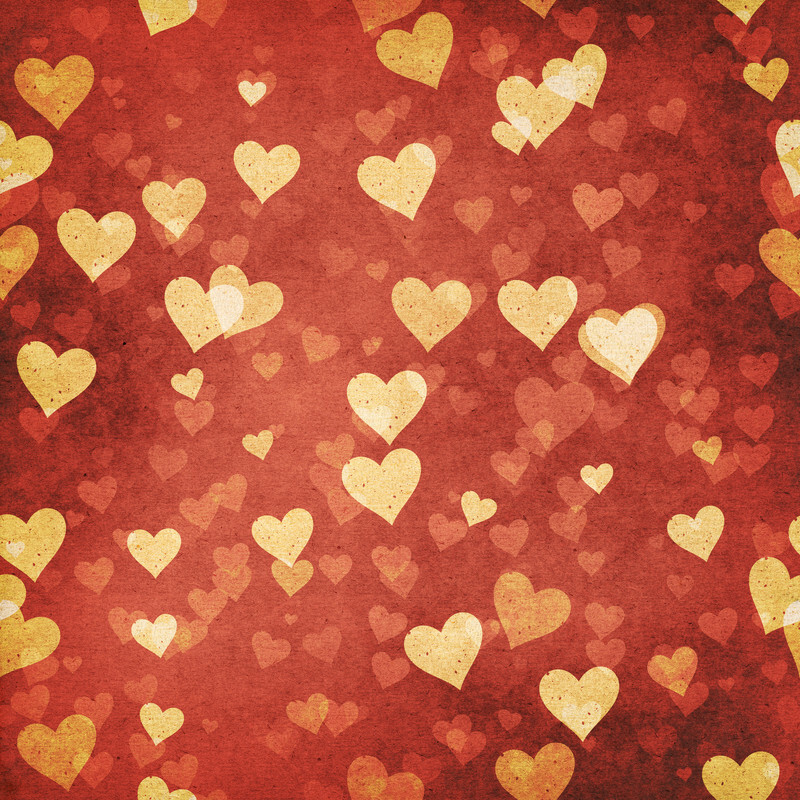 Valentine’s Day social media updates don’t need to be frothy and sweet! Look into sharing posts that your customers want to read, whether they’re cheeky jokes, interesting facts, relevant tips or appropriate news stories. Don’t overdo it. Although you and your followers’ news feeds may be inundated with slushy love stuff, you don’t want to add to it. Pace your scheduled Valentine’s updates throughout the week running up to the big day, interspersed with your usual promotional and industry-specific posts. If you’re really looking to take advantage of the all this lovey-dovey stuff, you can go all out on your social media profiles. If that’s your marketing plan then do so with caution. If you’ve got a huge V-Day event happening, then brilliant! Embrace it! But for a subtle (or not so subtle – that’s entirely up to you) profile facelift, why not make some changes to your header images or social media icons on your blog? With Brits expected to spend an estimated £1bn on gifts and fancy meals this year, leaving Valentine’s Day out of your social media marketing would be a wasted opportunity. Be wary of your cherubs and love hearts but don’t let that restrict you. 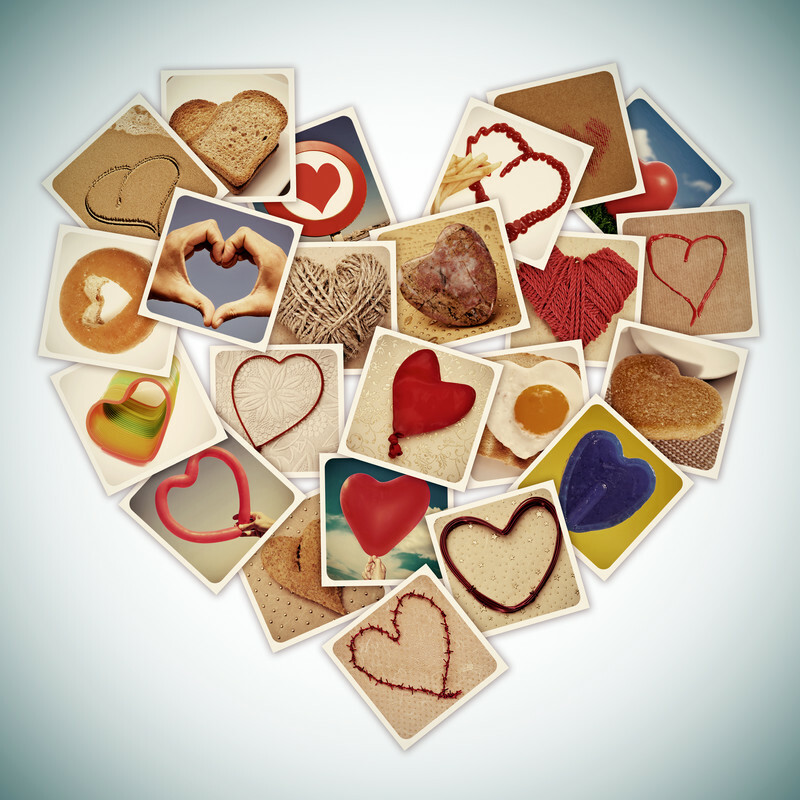 Have fun and be creative with your Valentine’s Day social media campaigns! This entry was posted in Social Media, Tips and tagged holiday social media, Social Media, social media tips, valentine's day social media, valentines day, valentines social media on February 13, 2015 by Pinnacle. Effective search engine optimization is quite important to the success of your online efforts in attracting and keeping new websites. Search engine optimization is a must need for each website which has been published in order to have a superior online business.